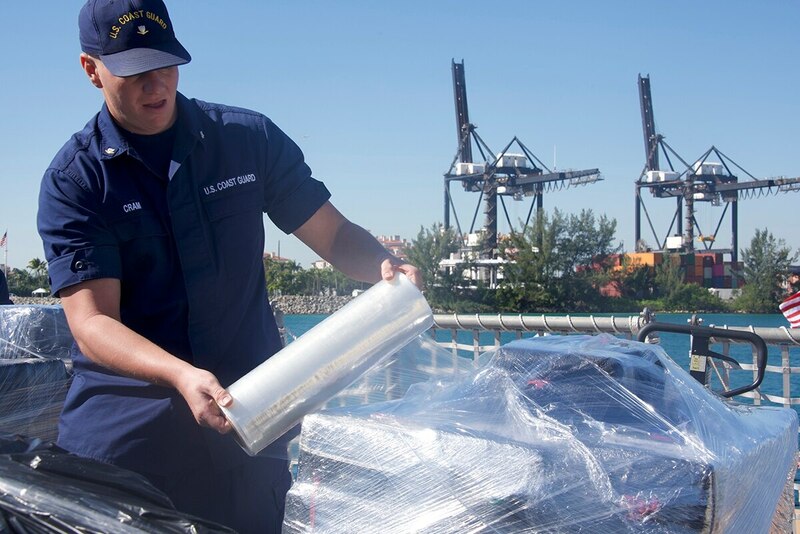 MIAMI BEACH, Fla. — The U.S. Coast Guard is offloading more than 27,000 pounds of cocaine in Miami Beach that was seized in the eastern Pacific Ocean. 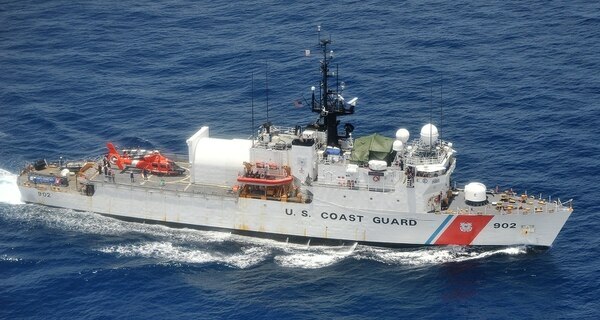 The Coast Guard said in a news release that the drugs taken off the U.S. Coast Guard cutter Tampa on Friday are worth an estimated $360 million. The cocaine was seized in 12 separate operations off the coasts of Mexico, Central America and South America during a three month period. The Tampa is based in Portsmouth, Virginia.